Wherever your people work, they rely on clear, continuous communication. 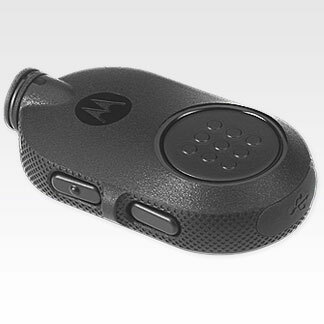 Motorola offers a comprehensive portfolio of wireless Bluetooth accessories, each specifically designed to either support the police officer on the beat or the maintenance worker quickly making repairs at a 5-star hotel.. 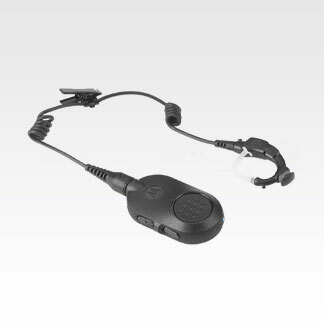 This entire portfolio of Bluetooth accessories have been made to work seamlessly with the Motorola two-way radios they support. 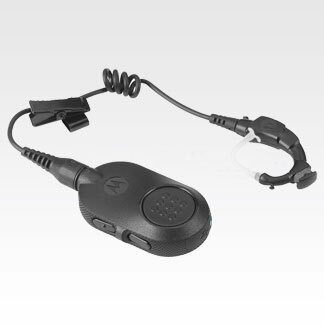 With MOTOTRBO Operations Critical Wireless accessories, you’ll find flexible, cost-effective Blue.. 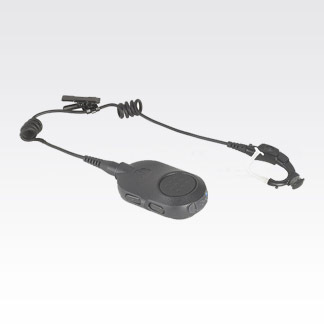 The MOTOTRBO Operations Critical Wireless push-to-talk (PTT) pod is the fast and flexible way to .. 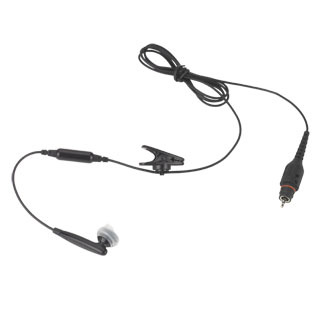 This wireless earbud has a simple, discreet design for business users wearing professional attire.. 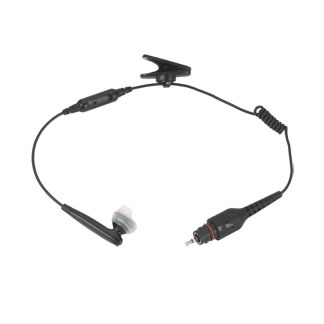 This best in class Bluetooth® wireless solution is a Mission Critical Wireless earpiece with..